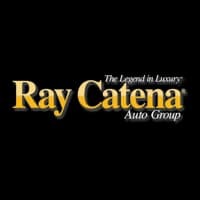 The Ray Catena Auto Group considers it an honor to serve their customers. For nearly 60 years, Ray Catena has held steady to a core philosophy of putting the customer first. In turn, he has built a network of 20 dealerships and service centers on this foundation. Mr. Catena’s New Jersey and New York luxury car dealerships represent some of the finest automotive brands on the market today – Mercedes-Benz, Lexus, BMW, Porsche, Land Rover, Jaguar, Infiniti, Mini, smart, Sprinter, Audi, Maserati, and Alfa Romeo.